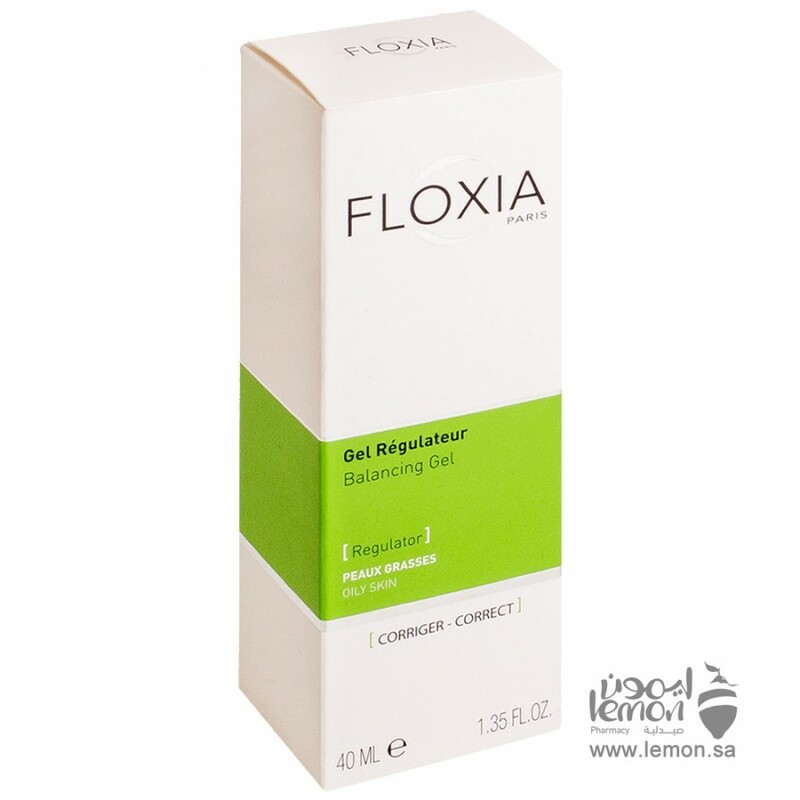 Floxia Regulating Gel for oily skin 40 ml improves the condition of the skin, promoting the reduction of signs related to oily skin problems and the shiny appearance of the face. Sébomine SB12 PF: Reduces the shine of the skin, balancing and mattifying effects. 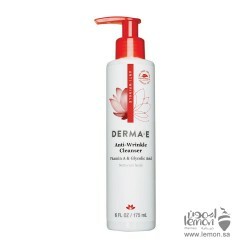 Azelaic acid: Works to treat acne by inhibiting bacteria that infect skin pores, decreasing the production of keratin and normalizing sebum secretion. 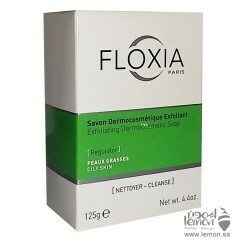 Salicylic acid : Works to unclog pores to prevent acne lesions. Corn starch : Mattifying effect. Zinc Gluconate: Seboregulator. 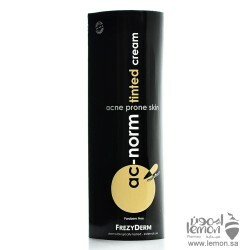 FREZYDERM Ac-Norm Tinted Cream for the imperfections of acne prone skin is a tinted cream provides b..
Derma-E Anti-Wrinkle Cleanser Enriched with Vitamin A, Glycolic Acid and detoxifying Marine Plant Ex..